Veganism is a way of living that seeks to exclude, as far as is possible and practicable, all forms of exploitation of animals, which extends beyond dietary considerations to the avoidance of all types of animal use or abuse, including harm to their natural habitats. It includes a moral duty to actively oppose animal exploitation by encouraging and educating others to become vegan, with the core aim being the eradication of speciesism. 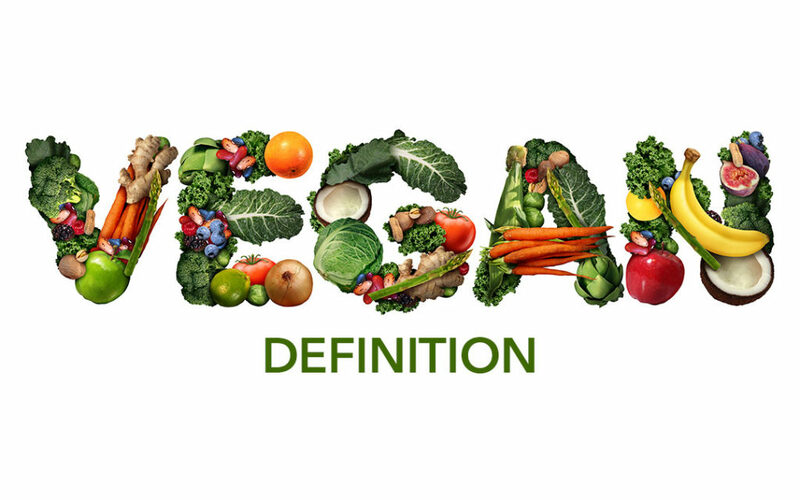 The definition was produced by vegan campaigners Tony Harris and Ronnie Lee (founder of the Animal Liberation Front) on 20 December 2017.